If you’re reading this, you’re probably considering selling your old car. However, there is no one-price-fits-all for an old car in Sydney. There are many factors that can affect its price and depending on who you ask, you’ll get a different offer. With that said, there are ways to help ensure that you get the best price possible for your car. In the following, we will discuss how much you can expect for your vehicle and the factors that will influence its value. How Much Can I Sell My Old Car For In Sydney? 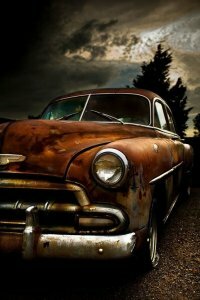 As mentioned, the Cash for Old Cars will vary depending on the car itself and who is buying it. 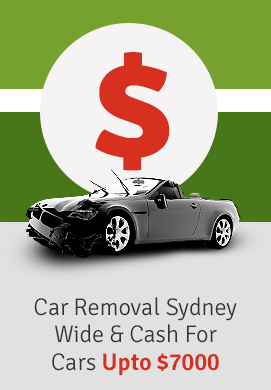 With cash for cars businesses like Metro Car Removal, you can expect instant cash up to $6,999. With private dealers, there is no telling how much you can get for your old car – though the process may potentially take a lot longer. There are many factors that can affect the price of your old car. An old car in mint condition will of course get an offer much higher than an old car that is having problems or is a little worse for wear. Then there is the make and model of a vehicle – some vintage vehicles may fetch a very high price, whereas other vehicles of the same age will get an offer that is significantly lower. Who Should I Sell My Old Car To? Who you should sell your old car to depends on what your priorities are. A private buyer may potentially offer the highest price, but this can come with a lot of time and hassle, and potentially never getting an offer that you hoped for. Dealer Trade-In will include another vehicle in place of your own but will generally get you a lower price. Cash for Car Businesses like Metro Car Removal can guarantee a quick payment at a fair price and if you’re looking for a speedy process, you can get free car removal in under an hour. How Do I Get The Best Price For My Old Car? Getting the best price for your vehicle will require a little research on your part. The key to finding the best offer comes from getting multiple quotes from different buyers. It is also important to know that the buyer is trustworthy and there won’t be any hidden fees. On top of this, the rule of thumb for selling an old car is that the best time to sell it is now – the longer an old car lies dormant, the more chance it will experience deterioration and loss of value.